The real news from the report was this: “Women in their 60s are twice as likely to develop Alzheimer’s over the rest of their lives as they are to developing breast cancer.” Think of all the awareness and money that’s allocated by the government or donated to finding a cure for breast cancer. Is the same amount earmarked for Alzheimer’s? Not by a long shot. They mistakenly believe is that Alzheimer’s runs in families. It doesn’t. Alzheimer’s doesn’t discriminate between race, or social status. The only commonality is age—the longer you live the more likely your odds of getting the disease. My mother was one of five million Americans who currently have the disease. By 2050 that number is expected to triple to 16 million. It will cost the American taxpayers $1.2 trillion. My mother lived for more than thirty years with dementia. She spent the last 13 years in a nursing home that provided 24/7 care for her. The cost for caring for mom both at home and in a care facility took a toll in multiple ways on family members and pocket books. So what do we do? First, we need to lobby Congress to provide more money for Alzheimer’s research and caring support systems. Second, we need to fast track research projects so that a cure can be found sooner rather than later. Third, we need to educate the public so it understands disease and consequences. Just like organizations like Susan G. Komen have raised awareness about breast cancer, so too must the Alzheimer’s community. 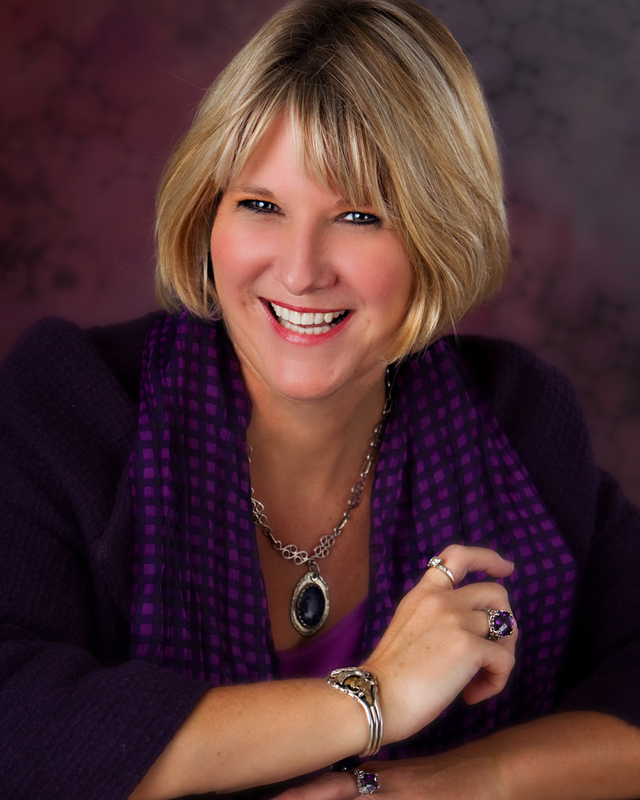 The Alzheimer’s Research & Prevention Foundation (ARPF) today announced that Lori La Bey, the chief executive of Alzheimer’s Speaks, will be the featured presenter on February 27 at the ARPF- sponsored workshop in Scottsdale, in association with Affordable Home Care. 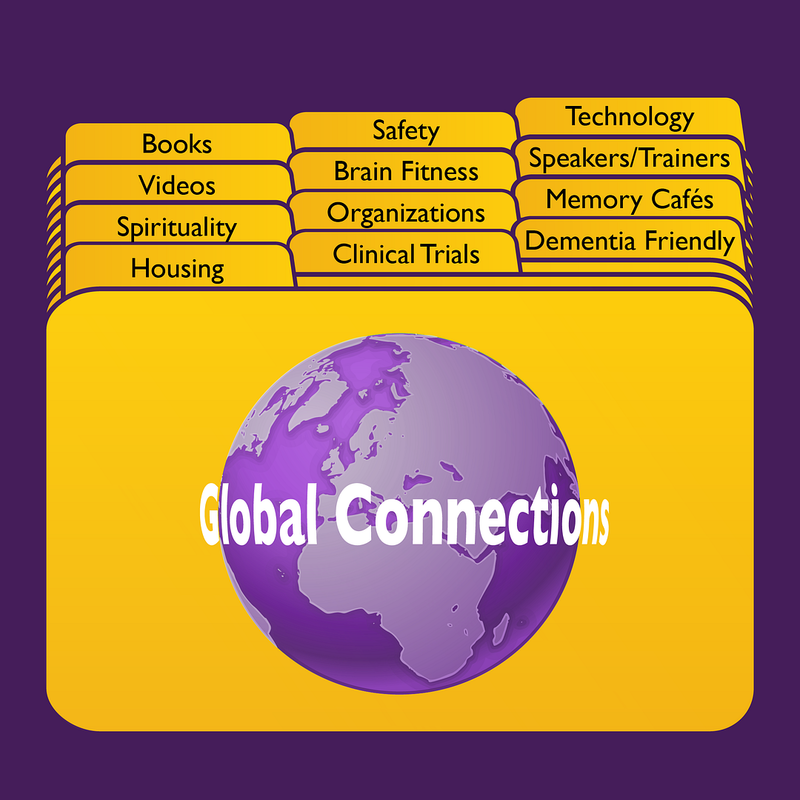 Alzheimer’s Speaks provides information and social media communities for those coping with Alzheimer’s disease and other forms of dementia. La Bey’s presentation, entitled The Power of Simplicity; Explore the Myths & Magic of Disease, will look at what you can do to understand the world in which a person with dementia lives. Discuss resources available for professionals and the public. The ARPF and Alzheimer’s Speaks also announced a global partnership to raise awareness about Alzheimer’s and other forms of dementia. Together the organizations will provide caregivers with education and tools that will enable them to take care of loved ones. 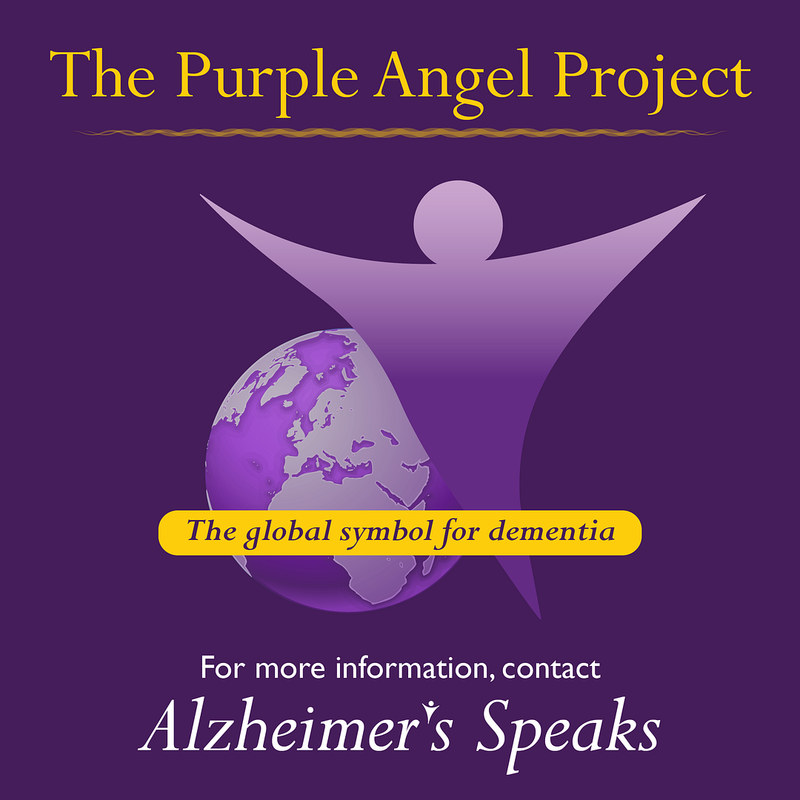 “The Alzheimer’s Research and Prevention Foundation (ARPF) is honored to collaborate with Alzheimer’s Speaks to improve our Dementia Care Culture and empower all caregivers and people at risk of developing dementia to lead a healthier lifestyle, which can help prevent Alzheimer’s disease,” said Dharma Singh Khalsa, M.D. President and Medical Director, Alzheimer’s Research and Prevention Foundation. Through its multi-channel platform Alzheimer’s Speaks and Premier Partners at, Sharecare gives people accurate, clear and concise health and wellness information. The power behind Sharecare’s unique Q&A format is its collective wisdom, providing health-seeking consumers with answers reflecting multiple expert perspectives – greatly simplifying the search for quality information. Created by Jeff Arnold and Dr. Mehmet Oz in partnership with Harpo Productions, Sony Pictures Television and Discovery Communications. Worldwide, 13 percent of people aged 60 and older will require long-term care with about half having dementia. Between 2010 and 2050, the total number of older people with dementia care needs is expected to triple from 101 to 277 million. The economic impact of dementia is staggering. The worldwide cost of dementia care is US $600 billion or 1 percent of global GDP. 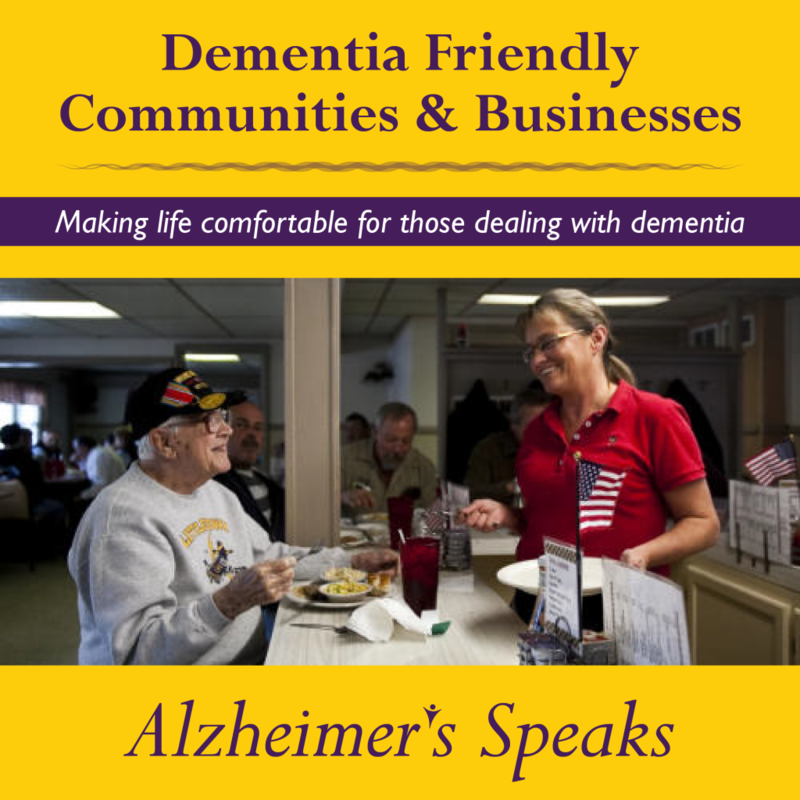 Join the Alzheimer’s Research and Prevention Foundation, Alzheimer’s Speaks and Affordable Home Care in shifting our dementia care culture. 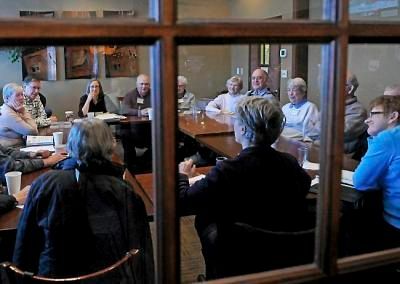 Now in its 21st year, the Alzheimer’s Research and Prevention Foundation is a 501(c)(3) non-profit organization that provides an alternative to the conventional, “magic bullet” drug approach. We believe that you can help yourself, right now, by utilizing a holistic or integrative medical approach, based on the lifestyle tools we advocate. Modern medical research reveals that all of the aspects of the ARPF’s Four Pillars of Prevention Plan, especially when used together, help build a healthier and stronger brain and memory. Registration Expanded to Meet The Demand! 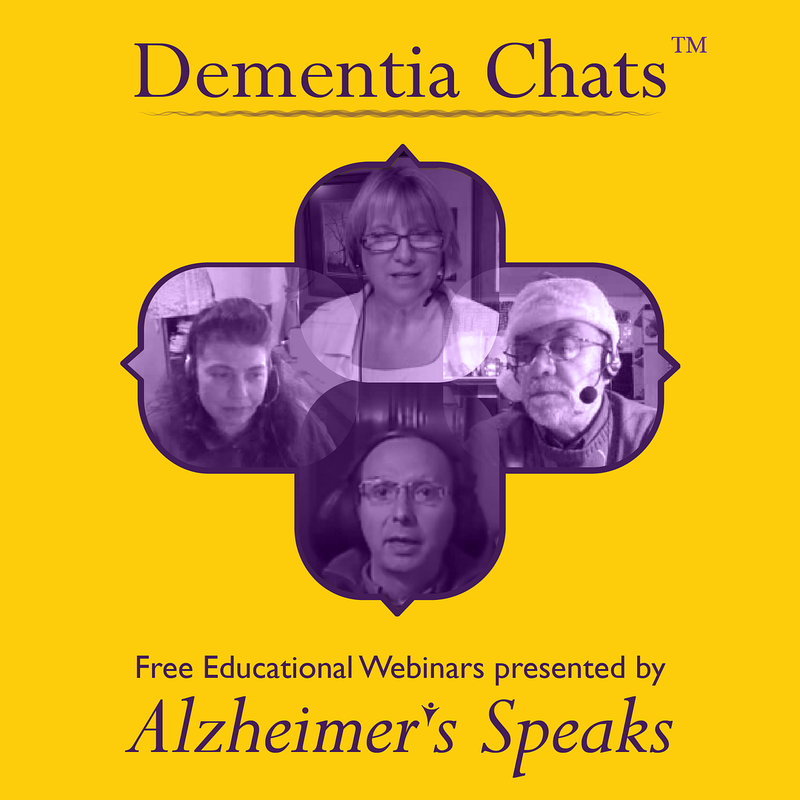 Join these enlightening speakers from the comfort of your own living room: Lori La Bey – Alzheimer’s Caregiving Advocate, Actress and Health Expert Mariel Hemingway, and Dr. Dharma – leader in Alzheimer’s prevention. 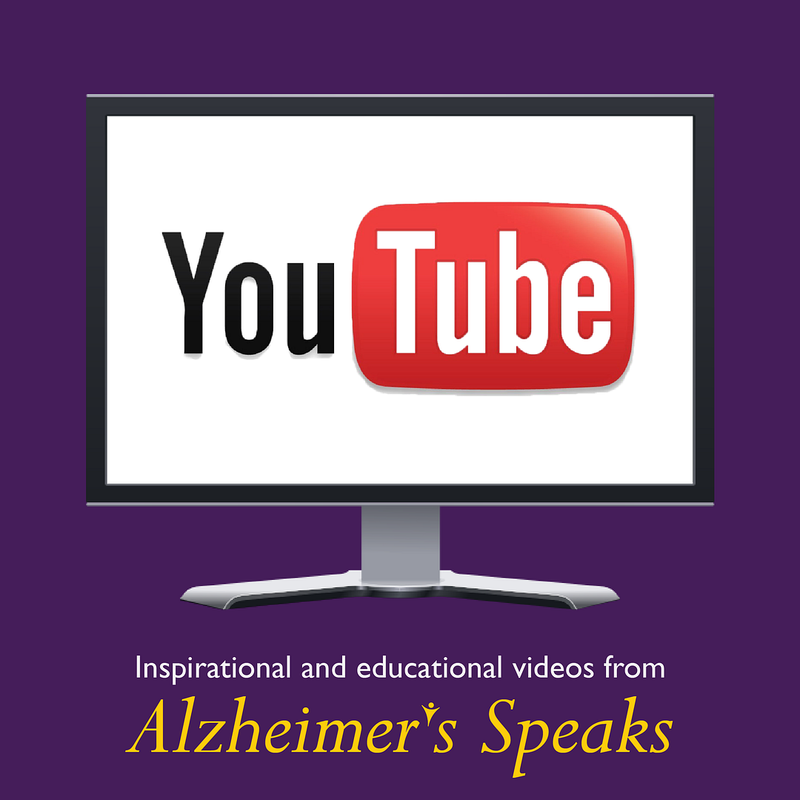 Lori La Bey of Alzheimer’s Speaks, was named the # 1 influencer online for Alzheimer’s by Sharecare with Dr. Oz. Lori’s mother started having memory problems over 30 years ago, so dementia has been a big part of her life. This journey has taught her to see the gifts that come wrapped in the package of this illness. 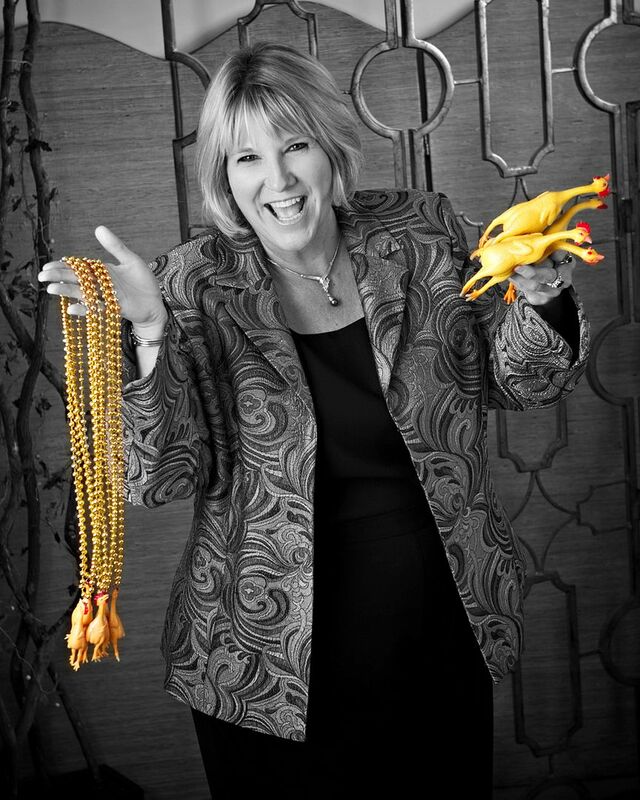 It is her mission to shift caregiving from crisis to comfort worldwide. 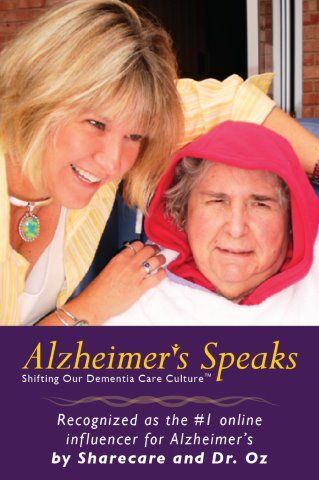 She now speaks, writes, trains and consults on Alzheimer’s disease and caregiving. Lori’s training programs are designed for both family and professional caregivers, people suffering from memory loss, and the public. 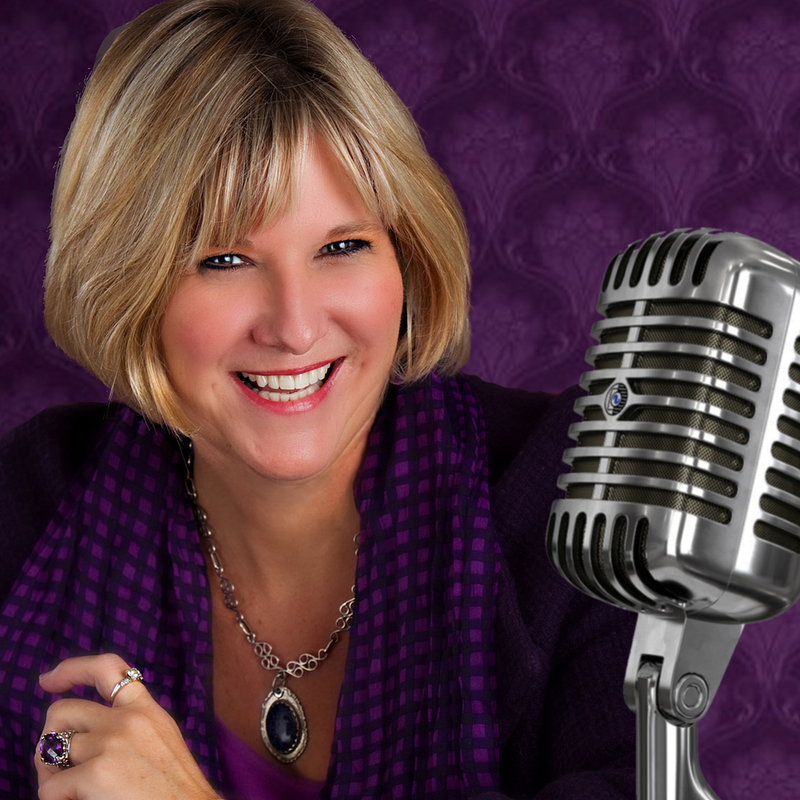 She is a highly sought- after speaker, trainer, and advocate. Dr. Dharma and The ARPF are excited and honored to have her share her insight and experience. Mariel Hemingway: Keynote Speaker,famed actress and best selling health author, is considered an expert in natural solutions to create your greatest sense of balance, peace, joy, fitness, integration and authenticity. A prolific writer, Mariel’s works include; Finding My Balance, Mariel Hemingway’s Healthy Living from the Inside Out, and Mariel’s Kitchen, as well as her latest work, Running with Nature, a guide to living with health, purpose and passion. Mariel is an adventurer, eco activist, healthy lifestyle and mental health advocate, yoga video star, food brand entrepreneur and expert speaker focused on mind-body-spirit optimization; a combination our research shows can keep your brain working at its best well into your Golden years. Most recently, Oprah Winfrey produced a rich, evocative documentary about Mariel and the Hemingway family, which premiered at this year’s Sundance Film Festival, entitled Running from Crazy. 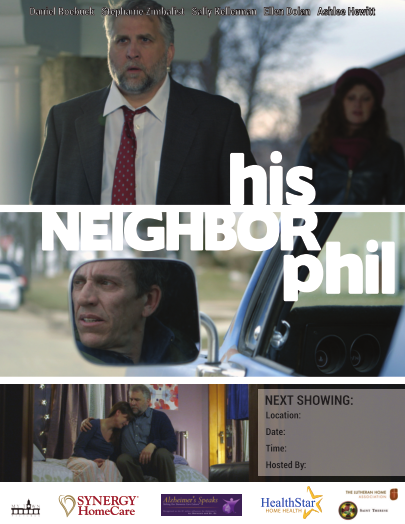 The film includes focus on Mariel’s boundless advocacy for mental health and awareness. Don’t miss this opportunity to hear live and in person from Mariel Hemingway, Keynote Speaker at this FREE 20th Anniversary online seminar! Dr. Dharma and the Alzheimer’s Research and Prevention Foundation are celebrating 20 years of leading Alzheimer’s prevention. Since founding the ARPF in 1993, Dr. Dharma has shared breakthrough methods you can use to keep your brain sharp as you age. Through the ARPF, he has spearheaded research revealing many things people can do to keep from developing Alzheimer’s disease, including the surprisingly simple 12 minute yoga meditation proven to have dramatic anti-aging and Alzheimer’s prevention benefits. The ARPF accomplished the first study in history demonstrating a reversal of memory loss using this meditation. Dr. Dharma will share this and many more useful tips to keep your brain sharp, including the number one aspect of psychological and spiritual well being shown to decrease the incidence of memory loss. Also revealed will be the top six foods that stop brain-drain AND the #1 way to keep your brain healthy. Learn these proven methods to developing and maintaining a Super Brain in honor of the ARPF’s 20th anniversary at this Free Webinar. REGISTER NOW and join the brilliant Doctor, Lori La Bey and Mariel Hemingway on this enlightening webinar.